Some couples meet online, some couples meet through mutual friends and believe it or not, some couples still meet at a bar. 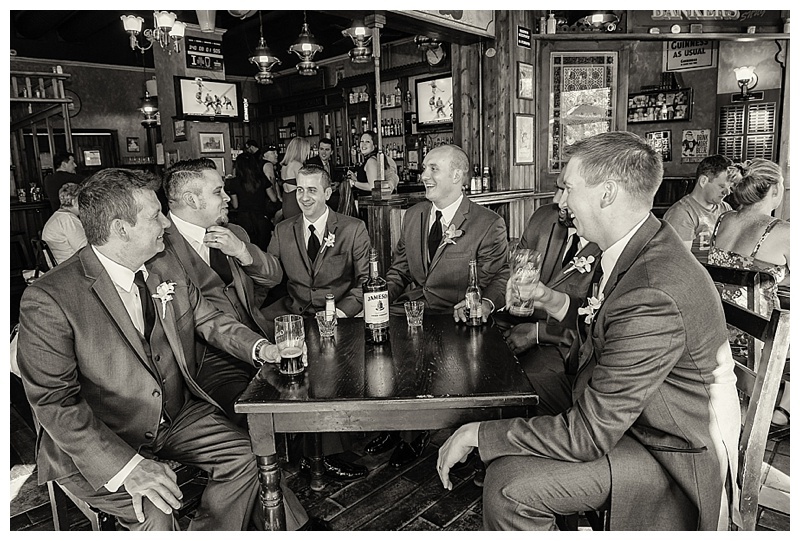 Andrea & Brian are one of those couples who met at a bar and call the rest history. Actually, there’s a great story hidden in there. It involves Brian repeatedly hitting on Andrea…Andrea brushing him off and straight up telling him he looked like trouble…Andrea caving and giving Brian her number as long as he promised not to call in the middle of the night…followed by Brian doing what? yep, calling in the middle of the night. Andrea stuck to her guns (good girl!) and made Brian call back at a later time to schedule an official date. Boy oh boy are we sure glad Brian was persistent and Andrea was patient and the two came together because they are so.beyond.darling together. 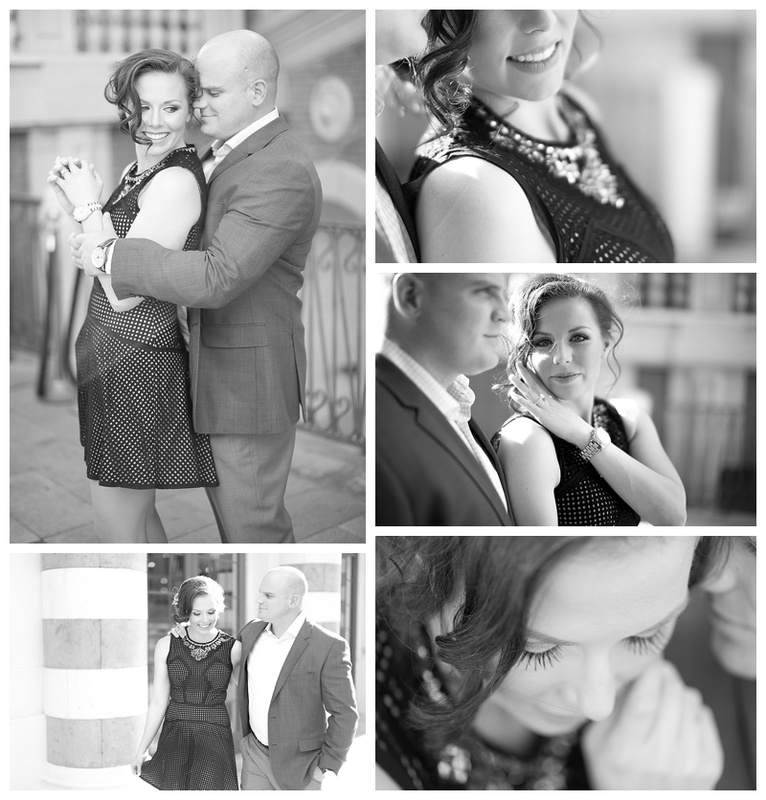 Jodi of J. Anne Photography spent an evening with them for their Las Vegas engagement pictures and they rocked it out. Andrea was dolled up by Your Beauty Call. That gorgeous skin gives me a sting of jealousy every time I see these pictures! 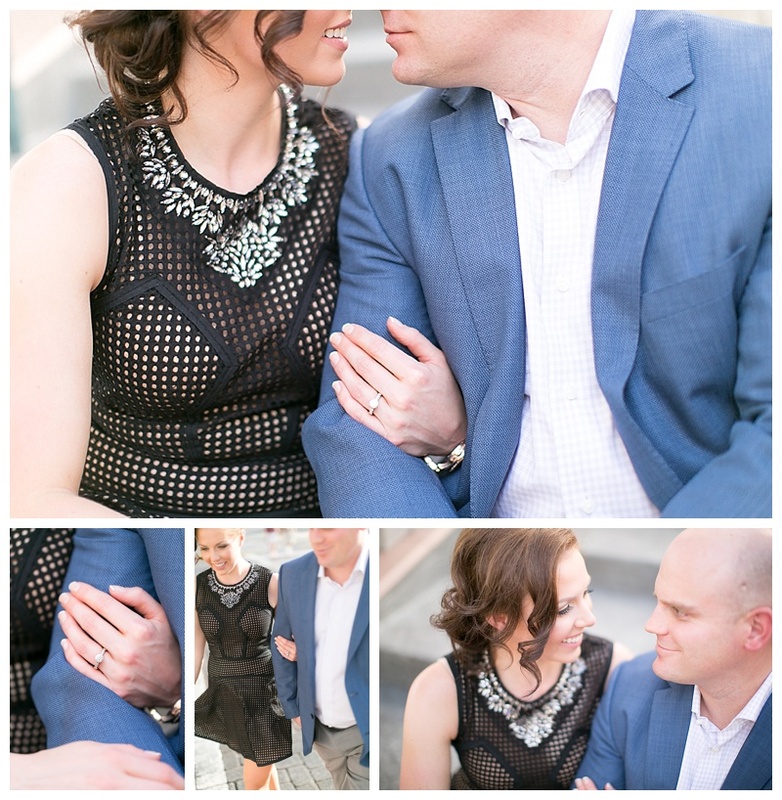 Andrea & Brian are dreamy to look at but even more dreamy to work with. Upon hearing of Andrea’s wedding colors, there was a fury of ideas flying around the Scheme office and I am so crazy psyched for their wedding at Mandarin Oriental next February. Cheers to you, A + B! We were stoked when Kim and Scott of Masterpiece Cuisine came to us for reassurance that everything they had been scheming for months would be carried out as planned on their wedding day. 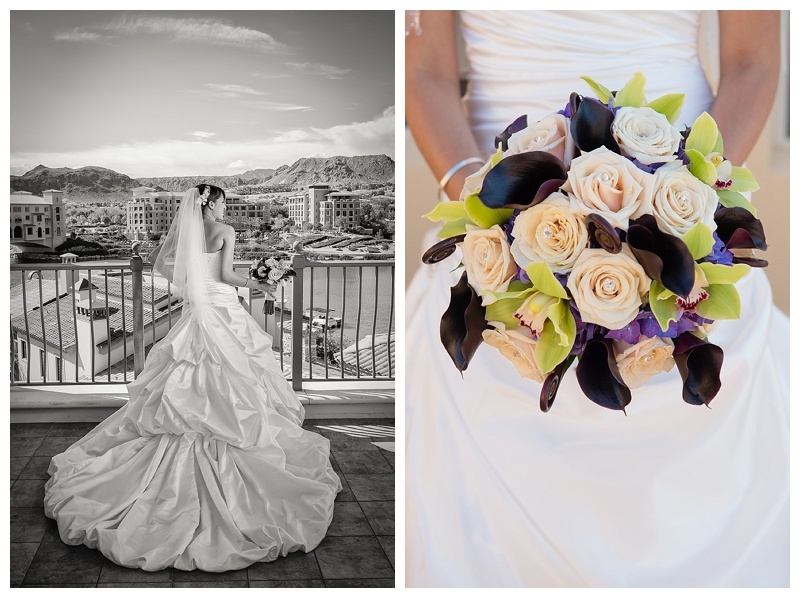 We work side by side with Masterpiece Cuisine quite often and we were honored to assist them on their special day. We were also so excited to see what the mastermind behind the amazing catering company would provide his own guests. Needless to say their guests were amazed by the hor d’oeuvres, signature cocktails, Strawberry Walnut Salad, pasta station, carving station, donut flambé station and late night tacos! Guests were not hungry. Congratulations again Kim and Scott. Thank you for allowing us to be a part of your special event. 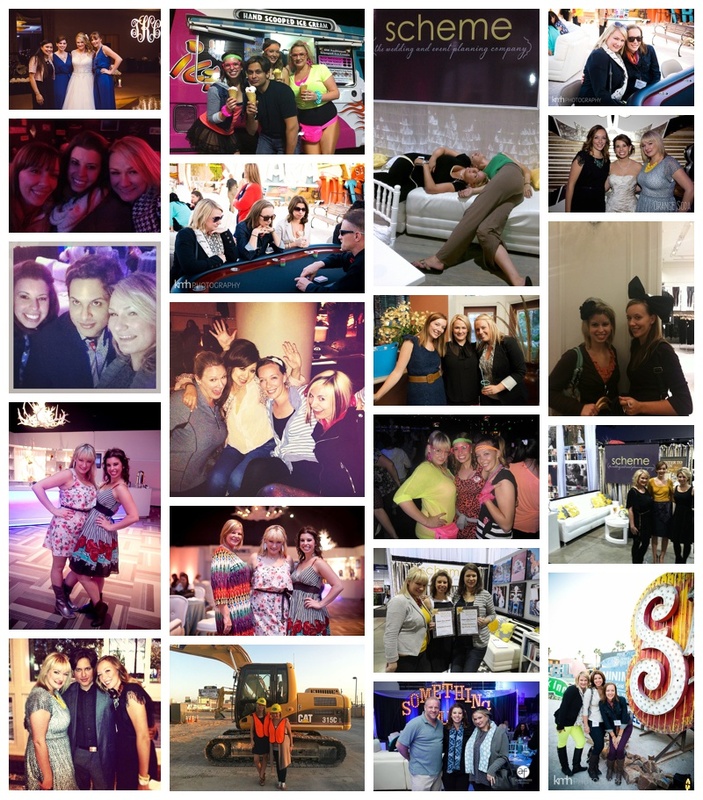 In memory of the most amazing past 4 years, we would like to share some of our favorite moments with you. Just a little #throwbackthursday!